Eves of Bengaluru. This is your invite to learn how to recreate one of India’s most celebrated art forms. 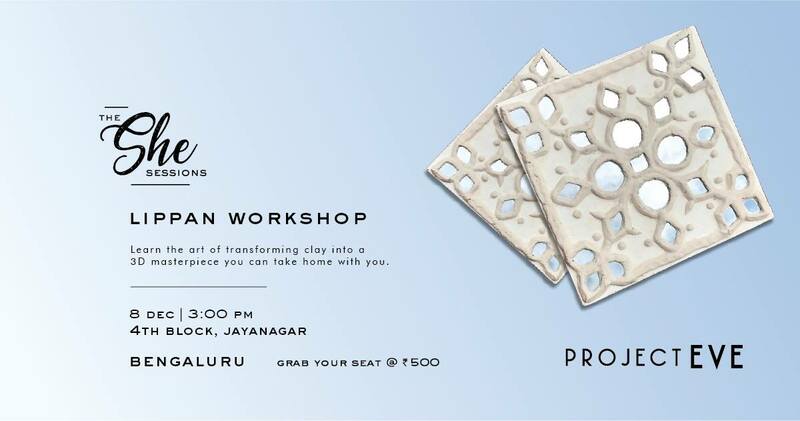 From making your own clay to assembling pieces of glass and mirror using shilpkar techniques, you’ll get to make your very own 8×8 lippan masterpiece at this workshop for beginners.